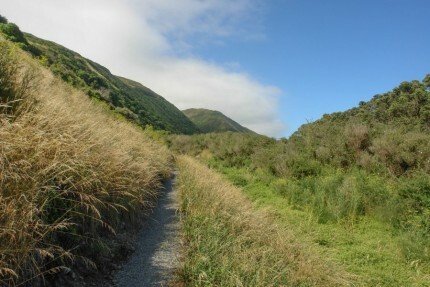 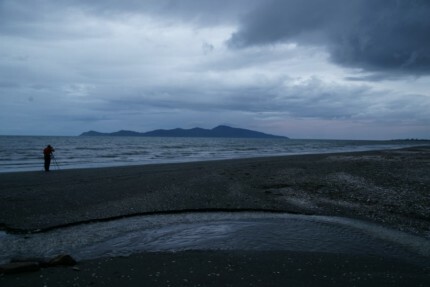 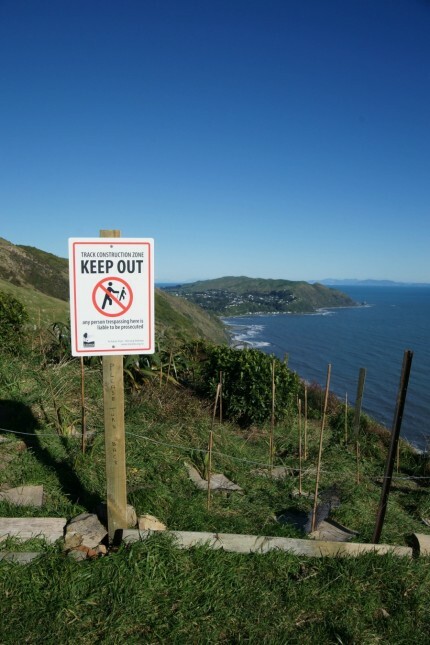 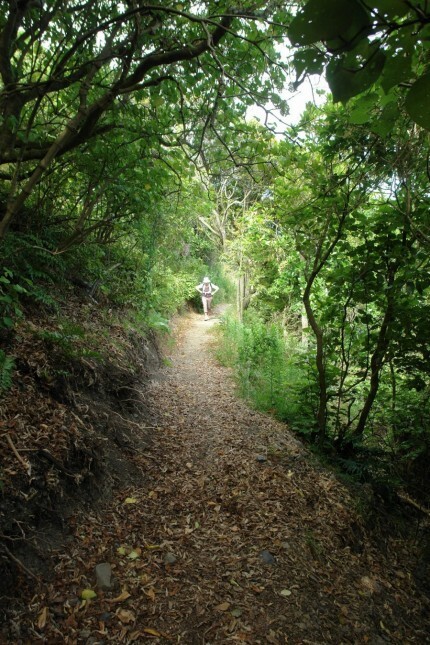 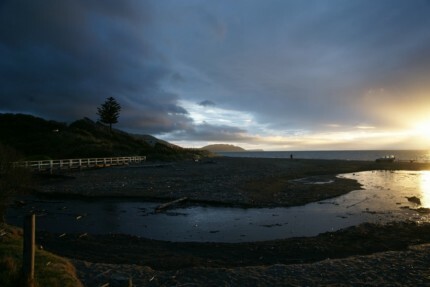 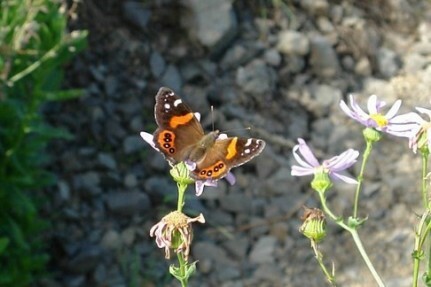 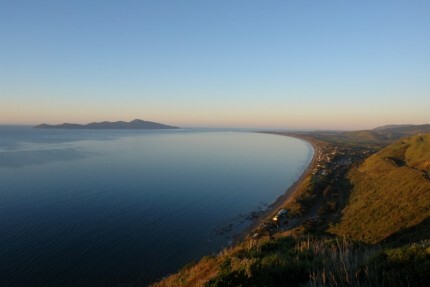 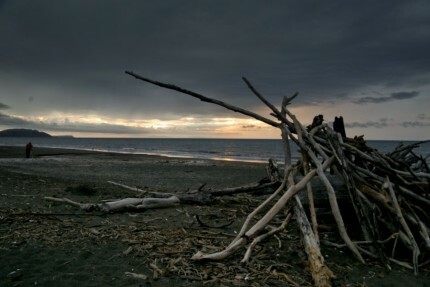 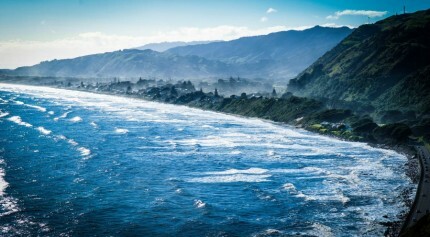 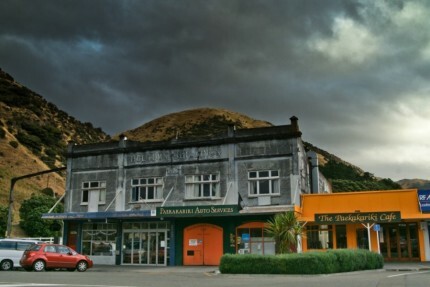 The following gallery represents a few images taken on the Paekakariki Escarpment walk. 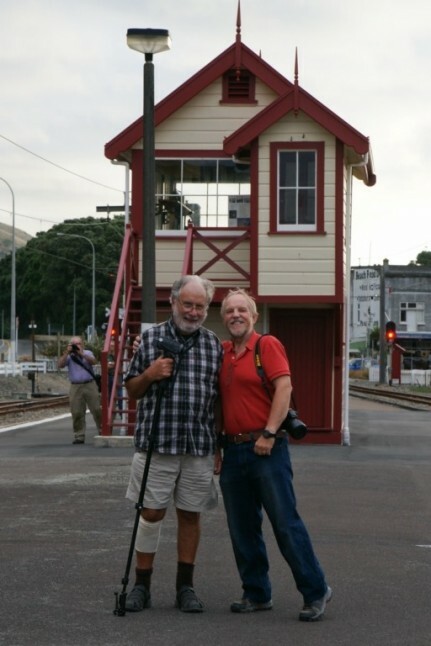 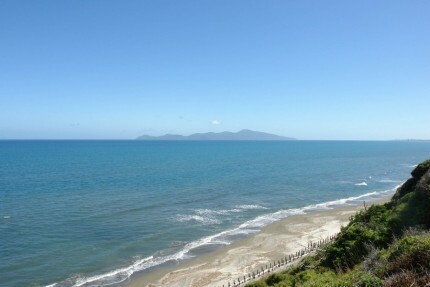 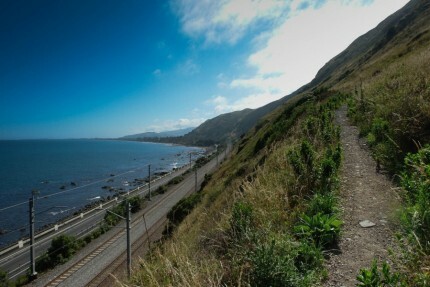 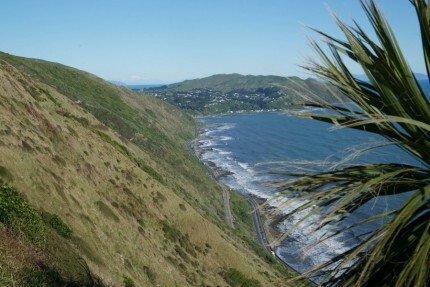 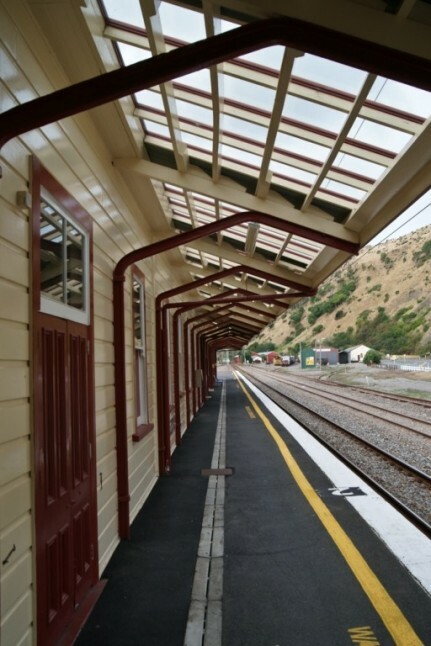 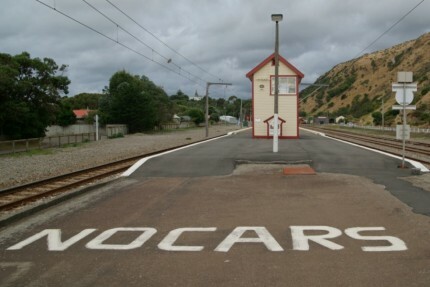 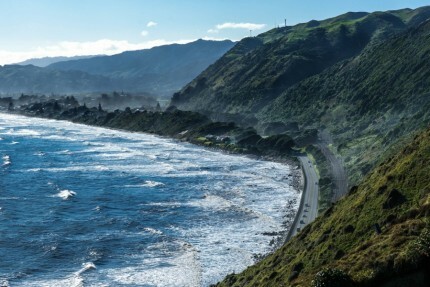 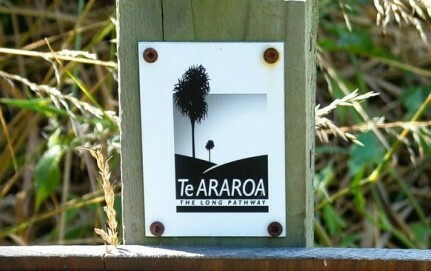 This is a relatively easy stroll along side and above the railway line between Paekakariki and Pukerua Bay. 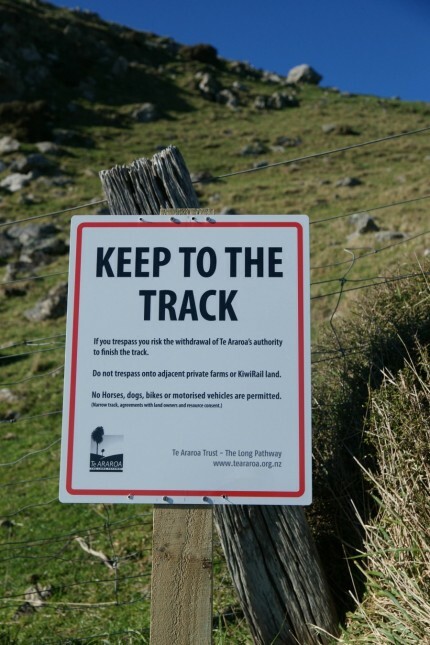 The track is not yet finished and abruptly ends on the hill. 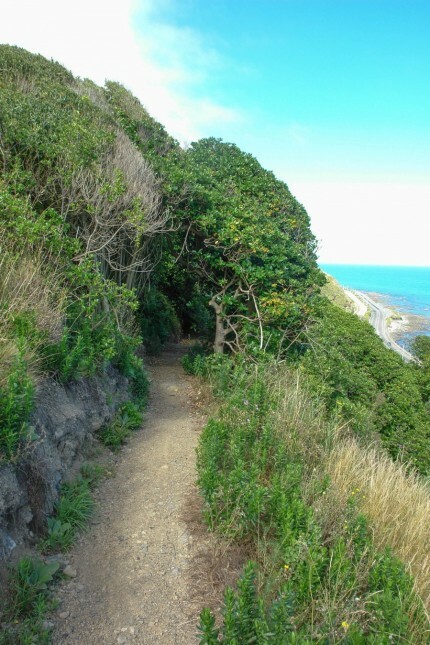 It is well worth a look if you are reasonably fit, although in parts not for the faint hearted or those a little afraid of heights. 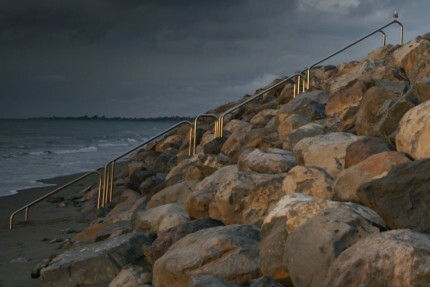 (There are a lot of steps). 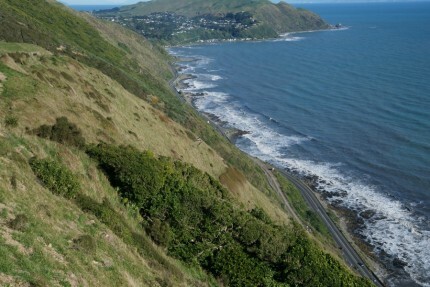 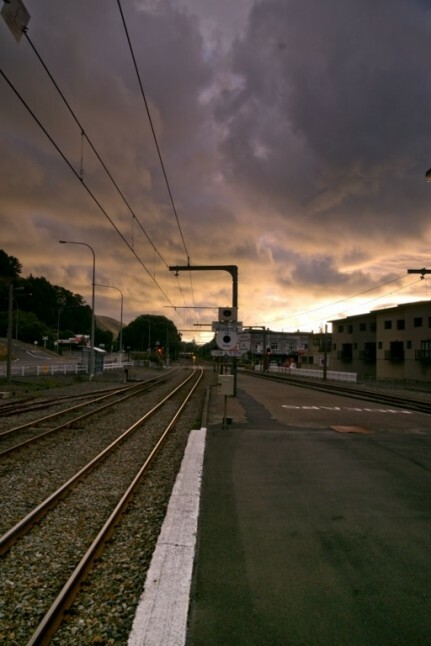 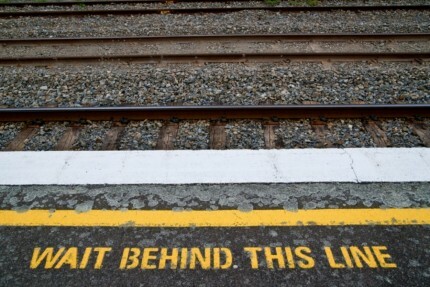 The track will eventually reach Pukerua Bay crossing over the top of the rail tunnels .